We made it through Monday- good stuff. 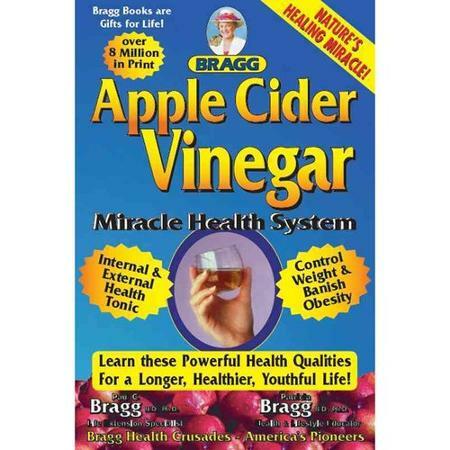 Today I’m going through all the beauty benefits of the miracle product that is apple cider vinegar. I’ve been drinking this pungent little guy for many years, as it has so very many health and beauty benefits from helping with your cold to aiding in weight loss, and is super easy to incorporate into your diet. 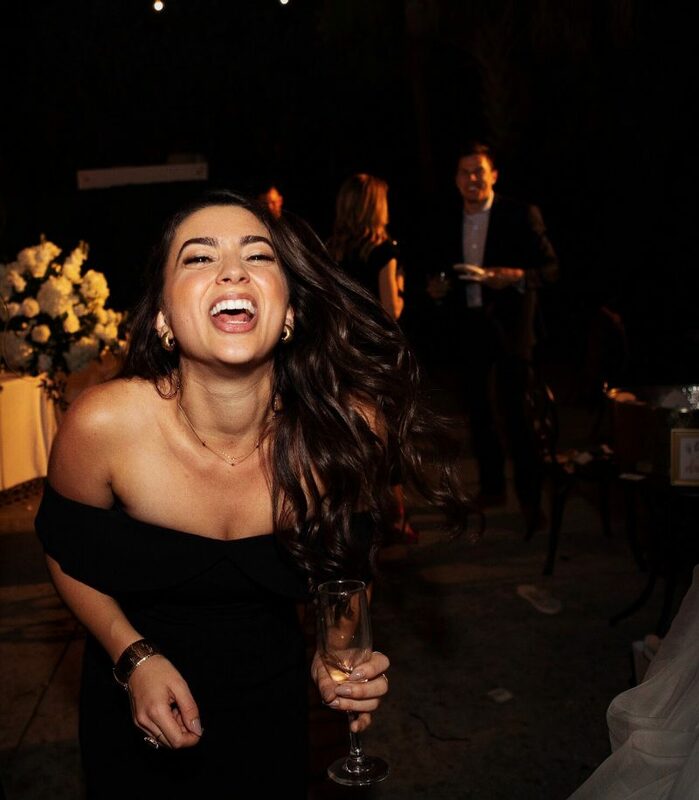 Read on to find out what it is, how to drink it, and why it needs to become your new bestie! 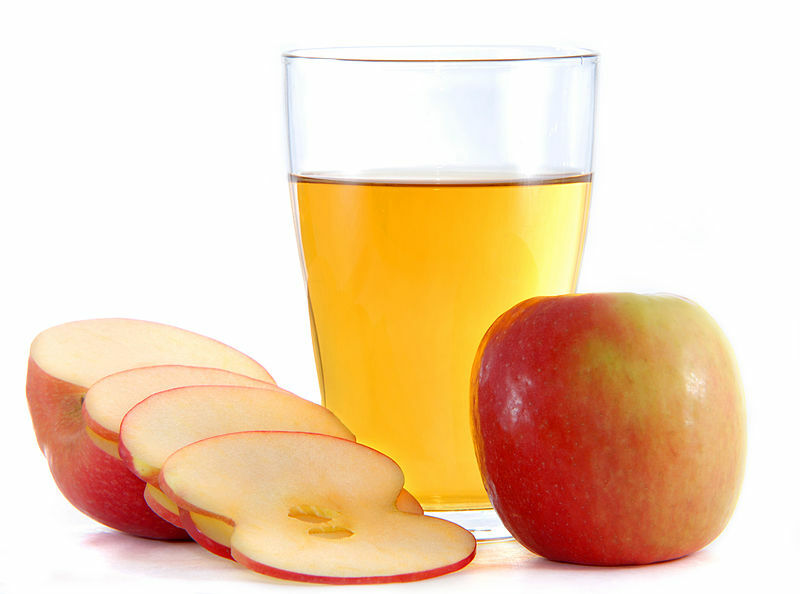 The father of medicine, Hippocrates, treated his patients with ACV back in 400 B.C. after discovering its natural antibiotic and antiseptic properties. It has even been traced back to 3000 B.C. in ancient Egypt, where it was used as a condiment and preservative due to its ability to fight germs, bacteria, mold, and viruses. It is also mentioned in the Bible as a healing agent. Needless to say, it’s worth looking into. ACV is full of potassium, which is excellent for preventing hair loss, brittle teeth and nails, runny nose, and toxic waste in the body. Potassium deficiency is a big problem for many people and it is crucial for maintaining youthful, healthy tissues throughout the body. It also contains beta-carotene, which fights free radicals in the body and breaks down excess fat. Its malic acid treats fungal and bacterial infections and dissolves uric acid deposits that cause achy joints. Hopefully you’re sold on what a great thing ACV is for you, so now we can figure out how to drink it! It is a vinegar, so it smells and tastes very strong. You do get used to it, but it may seem very pungent at first. Forunately, you don’t need to consume too much to reap the benefits. I drink about 1-2 tablespoons a day of it, diluted in water. I don’t think it’s great for you to drink plain- since it’s physical properties are “acidic” (it is NOT acidic to the pH level of your blood, it is alkaline) it can be very hard on the esophagus. I definitely recommend diluting it in water (also for the taste). I like to get it over with, so I put it in about a cup of water and just drink the whole thing. If you really can’t stand it, you can put 1-2 tablespoons in a bottle of water, and the taste will be much more diluted. I also like to drink it before or after meals (not diluted in large quantities of water), since it aids digestion so much. And be sure to shake it up before you drink it! The enzymes tend to settle at the bottom. So that’s all! It’s too easy not to add to your routine, so I really hope you decide to do so! 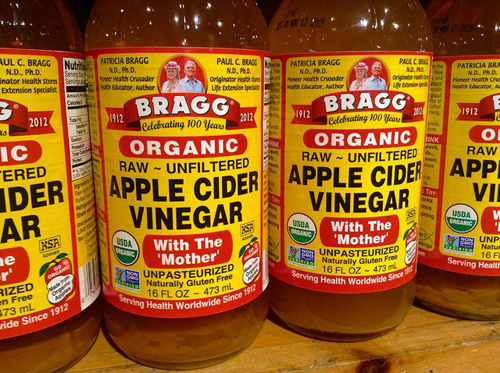 Here in the U.S. the Bragg brand is carried in most supermarkets, otherwise you can find it online easy enough. We seriously cant get over how powerful this stuff is! It’s the only thing that instantly cures our hiccups. haha I could add that to the list! 🙂 Yes it’s crazy stuff!! Great Post! I love ACV, my 18 month loves it too.